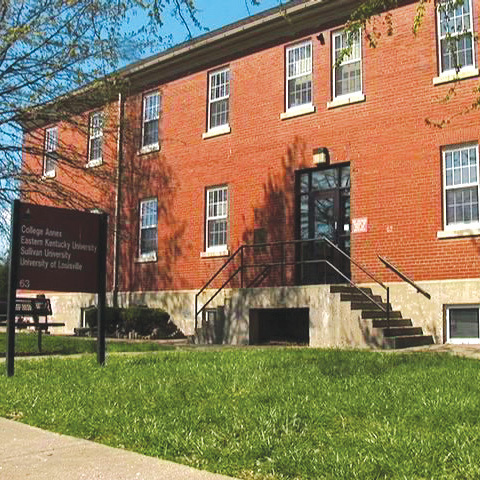 Our International Studies Program currently hosts students from over 50 countries around the world. 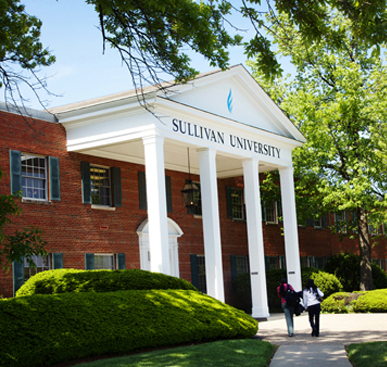 We are excited and honored that you would consider Sullivan University to pursue your academic studies. 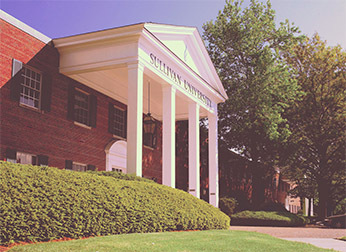 As a leader in academic innovation and career-centered education, Sullivan University is dedicated to equipping our graduate students with the knowledge and competitive skills to be outstanding leaders locally, nationally and globally. 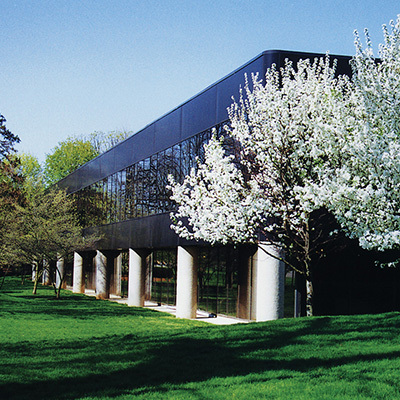 We take great pride in our ability to offer high quality and accredited graduate programs, as well as professional development opportunities that will challenge your thinking and enrich your academic experience in the United States. 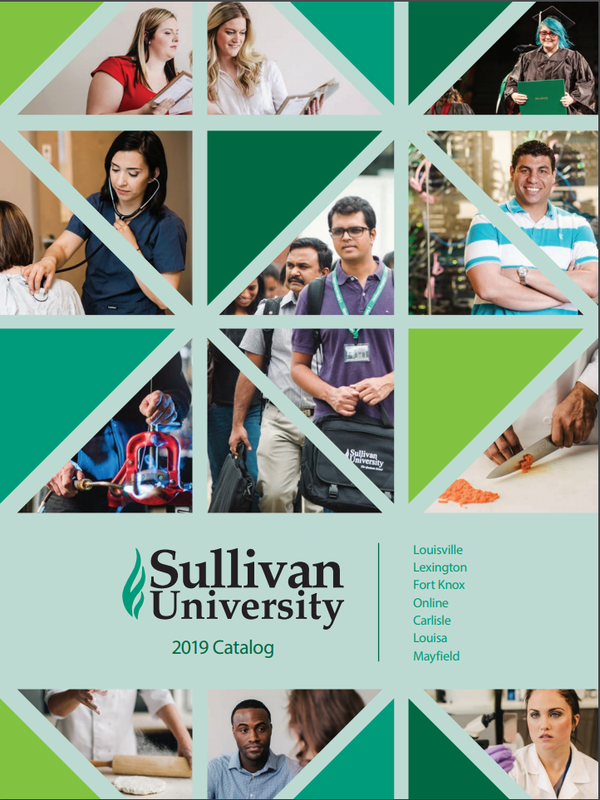 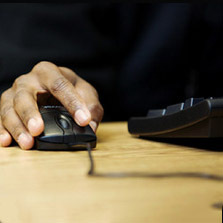 Whether you are interested in an associates, bachelor’s, or master’s program, we have an array of programs to choose from, so please browse the Sullivan Catalog as listed below to find your interest.